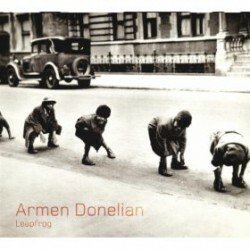 Pianist Armen Donelian’s new CD is Leapfrog (Sunnyside Records, 2011). In this interview, Donelian talks about his approach to playing the piano and his philosophy of music; his years with Mongo Santamaria and Sonny Rollins; and his other career as an educator. 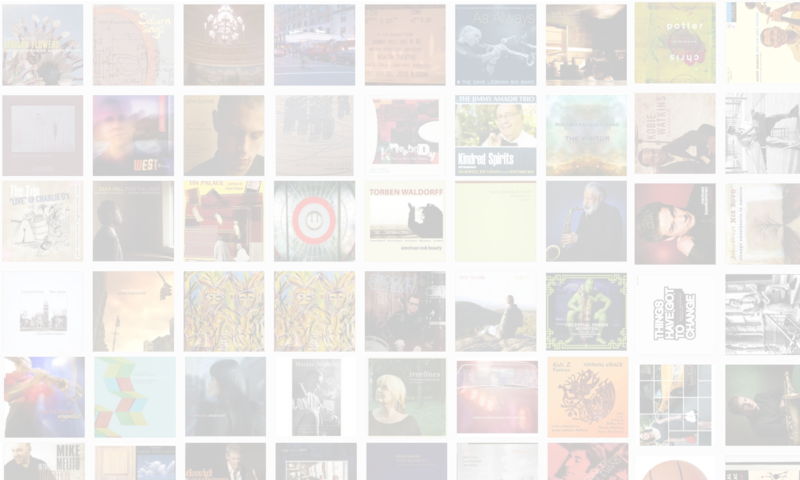 Learn more at armenjazz.com. Armen Donelian is a marvel, it’s great to see him getting this much-deserved recognition. Great job, Jason!